Flickr / Waterkeeper Alliance Inc.
You’ve probably encountered them all. Some pollutants are household names and their stories are widely known. Mercury is in tuna and other fish and is linked to neurological problems. Pesticides like Roundup are used in industrial agriculture and degrade soil and have been found to cause health problems. Carbon dioxide and methane from burning fossil fuels are driving climate change. But there are many other pollutants that come from obscure sources whose effects are less well known that are nonetheless causing enormous harm to the planet and human health. Here are five of those pollutants. Produced by diesel engines, black carbon is a concoction of chemicals that’s the second-largest driver of climate change behind carbon dioxide. The murky, dense substance is dangerous to human health and while it predominantly comes from land vehicles, ships emit an enormous amount of black carbon in heavily trafficked shipping lanes and ports, creating concentrated health hazards, according to the UN. Found in refrigerators and air conditions, HFCs heat the atmosphere 900 to 1,000 times more intensely than carbon dioxide. In fact, a global coalition of scientists found that reducing HFCs would be the most effective way to mitigate climate change. Since most HFCs are released when cooling devices are thrown out, better recycling and maintenance systems could prevent a significant amount of emissions from entering the atmosphere, the team of researchers found. Coal is the dirtiest fossil fuel in the world. When burned, it poses an immediate health risk to humans and releases an enormous amount of greenhouse gas, according to the Union of Concerned Scientists. A largely hidden byproduct of coal plants is a murky substance known as coal ash, which is the physical remnant of burned coal. Comprised of toxic chemicals like arsenic, mercury, lead, and other heavy metals, there is no effective way to dispose of coal ash besides stowing it in huge, closed-off pools of water, according to the New York Times. The US alone produces more than 100 million tons of the stuff each year, according to the Times. 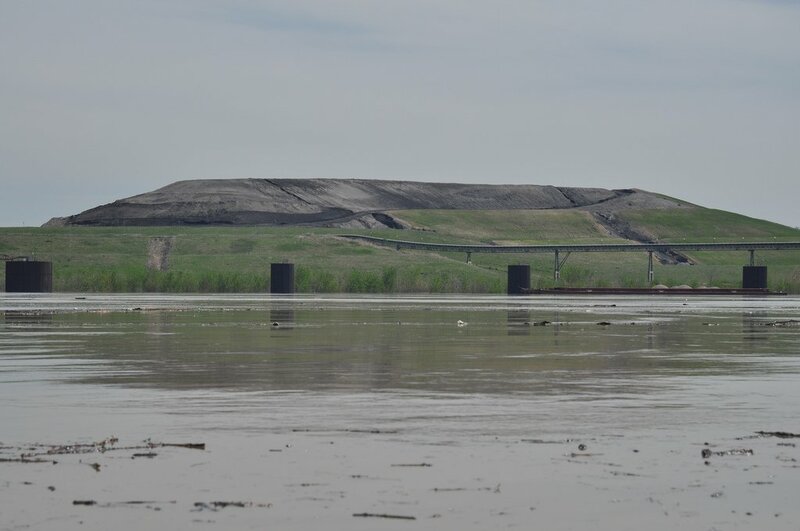 In 2017, the threat of coal ash was harshly illuminated in Tennessee when two coal plants released large quantities of the substance into drinking water supplies, the Times reports. While lead is the most widely known mineral pollutant, chromium is potentially more dangerous. A mineral used by metalworking factories, chromium is a carcinogen that regularly leaks into water supplies and soil around the world, according to the UN. Ozone plays an essential role in atmospheric regulation, but too much ozone can be hazardous to humans. More than 1 million premature deaths each year are linked to the substance, which accumulates in the atmosphere from vehicle and agricultural emissions. Global Citizen campaigns to protect the environment and you can take action on this issue here.